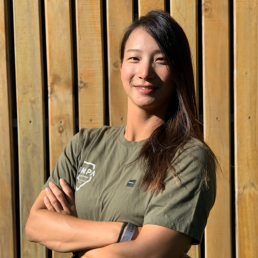 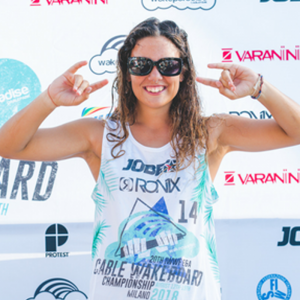 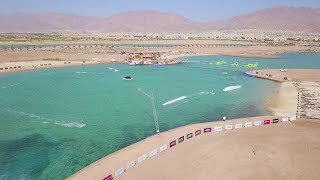 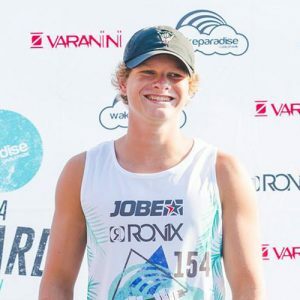 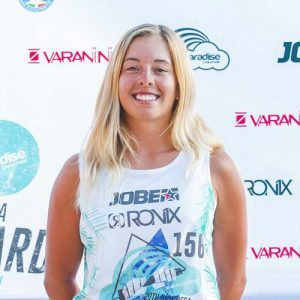 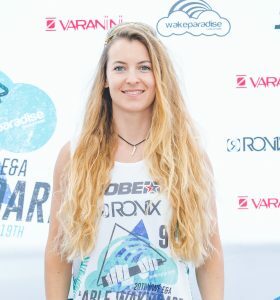 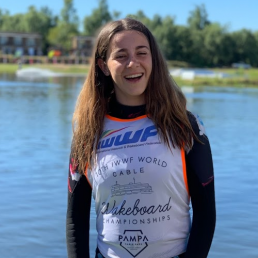 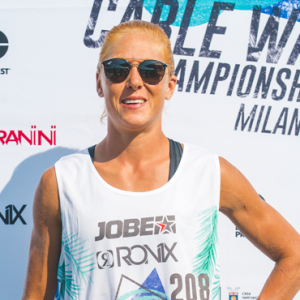 Cablewakeboard.net – The official website of the IWWF E&A Cable Wakeboard Council and the IWWF Cable Wakeboard World Council. 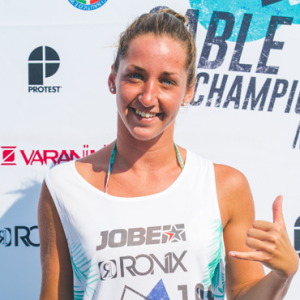 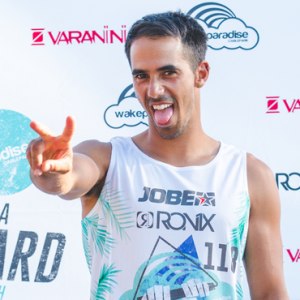 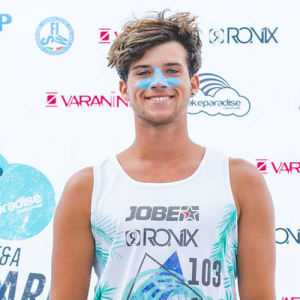 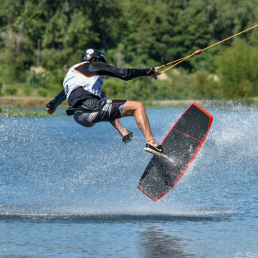 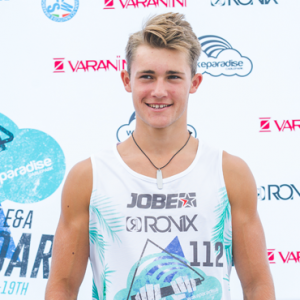 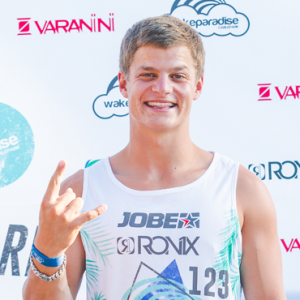 Get the latest live Cable Wakeboard results & fixtures from across the world. 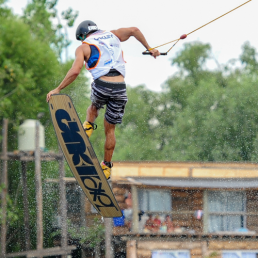 Worldwide directory of Cable Parks. 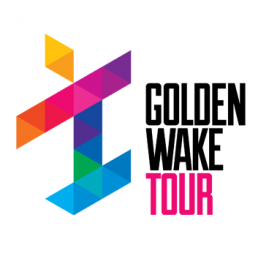 You can easily check out your next spot on the map. 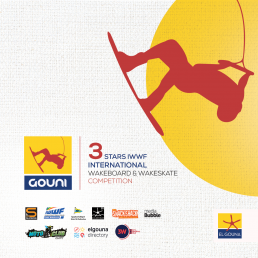 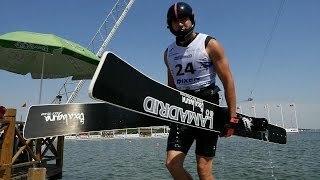 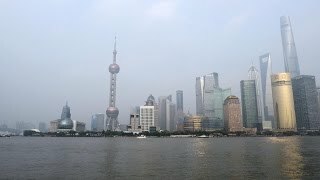 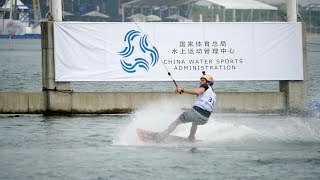 The IWWF World Cup is back in Shanghai's Cable park!